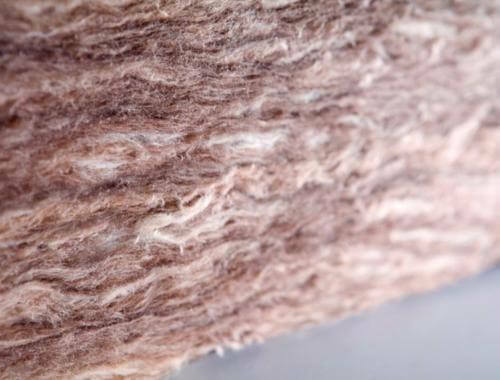 Mineral wool is constructed by melting recycled slag and basalt salt from steel mills and then spinning it so that the resulting fibre can be made into boards or batts. 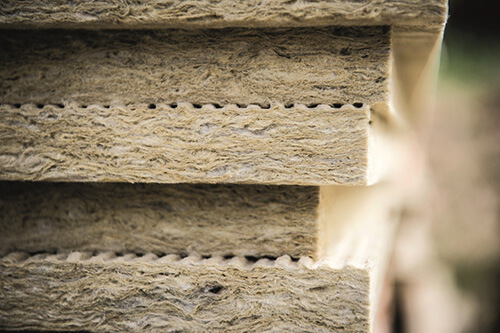 Mineral wool has actually been used for many years and now due to its recognition as an alternative to fibreglass and also because of its reduced environmental impact it is again becoming a more popular choice amongst builders when looking for a good quality insulating product. Because of this Building Supplies Online have put together this article to inform you about the benefits and advantages of over the alternatives available today. What is an R-value and why you need to consider it? 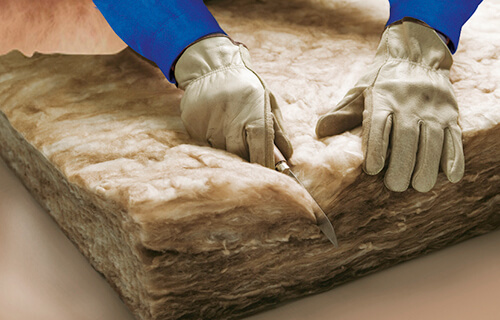 In simple terms the larger an R-value rating, the superior insulator the insulating material is. Fibreglass batts that are made to fit 2x4 walls generally have an R-value of no more than between 11-13 whereas batts made from mineral wool for the same size 2x4 walls will generally have an R-value of 15. For larger 2x6 walls, batts made from fibreglass will have an R-rating of 19 which is much lower when compared to the equivalent Mineral Wool batts of the same size which will have an R-value of 23. 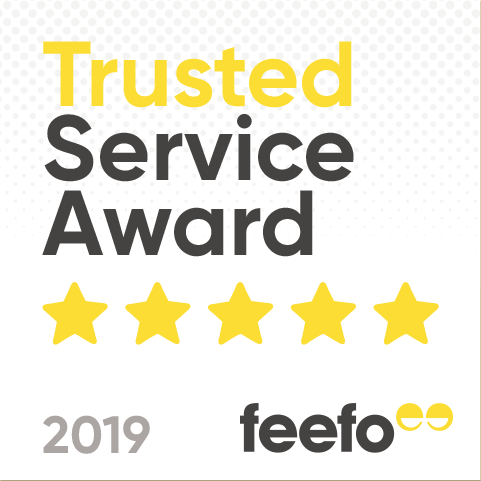 It is possible to order higher density fibreglass that will have the same rating as a standard Mineral wool batt but in most instances, Mineral wool will provide much more improved thermal qualities over the traditional fibreglass alternative. Due to the improved toughness of mineral wool, it is a lot easier to precisely trim and cut the batts to form around outlets and other obstructions where in comparison batts or rolls of fibreglass are not as easy to accurately install, are harder to precisely cut and due to the floppy nature can often result in overstuffing. 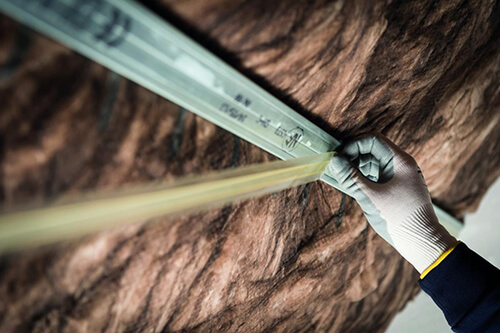 In fact, due to the increased density of Mineral wool batts, you can actually treat them almost like a drywall installation whereby you can mark, measure and carve them to your required dimensions and shapes. In contrast, installing fibreglass can leave you feeling extremely itchy if it is moved around too much, it folds, creases and tears more easily than mineral wool which as mentioned above if extremely rigid and unmoving so can be very quickly measured, cut and put in place where it will remain. Mineral wool batts will offer better protection against the spread of flames whilst retaining their shape and Mineral wool is also capable of withstanding much more extreme heat than alternative types of insulation. As an added benefit, by combining the mineral wool batts with fire rated sheathing you can very easily increase your fire rating to one-hour. To also protect against any possible water leaks in the future it is good to know that one of the additional benefits of mineral wool is that it does not absorb water if they do get wet they will stay completely intact and once dry will continue to look and perform as if new. Water resistance. In contrast to the water repellant properties of Mineral wool, fibreglass has a tendency when wet to compress, droop and clump which can mean the only option is to replace the water damaged fibreglass from your wall or roof area in order to maintain its insulating properties. The only insulation product that performs better than mineral wool for water resistance is foam insulation. It is extremely important to make sure you wear the correct protective clothing when installing and Mineral wool or fibreglass product as either material can cause a mild rash and leave you feeling itchy if they come into contact with your skin. To avoid this we strongly advise that as a precaution you wear safety goggles, gloves a long sleeve shirt or overalls and a dust mask. 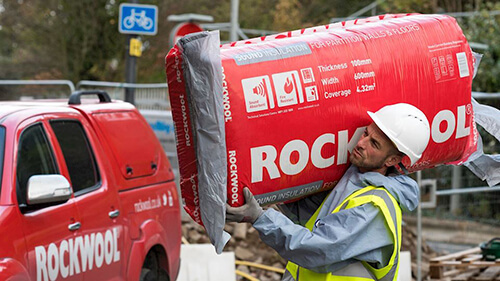 At Building Supplies Online we stock the Rockwool RW Slab range fo Mineral Wool which can be used for thermal, acoustic and fire insulation in general building applications. The Rockwool ProRox SL920 is a high quality bonded resin insulation slab made from mineral wool and when comparing this product to other insulation materials the Rockwool range of insulation is a great value all round insulation product that is available in a variety of thicknesses including 30mm, 40mm, 50mm, 60mm, 75mm, 100mm. As described above in our Mineral Wool guide, the RW Slab is easy to cut and install and is one of the most popular insulation products in the UK.